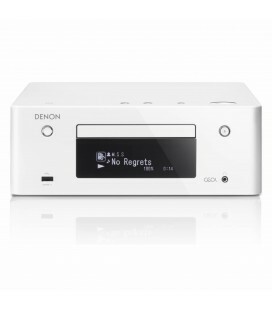 Little wonder, then, that it has established itself as the audiophilesformat of choice. 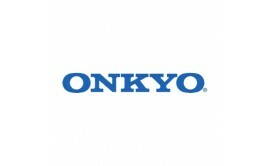 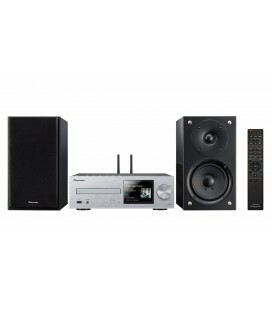 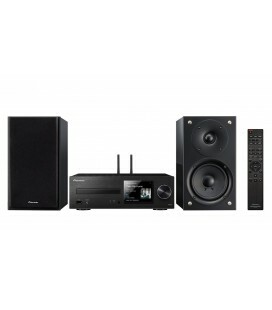 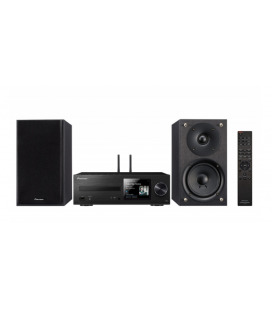 Now, with the C-S5VL, Onkyo makes quality audio more accessible than ever. 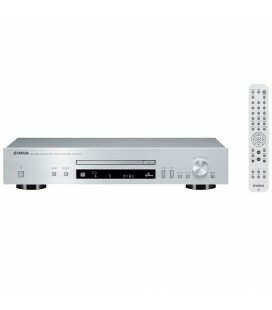 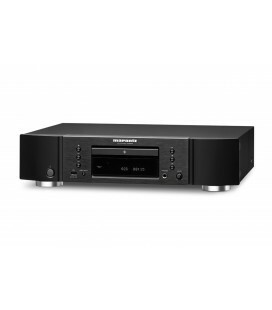 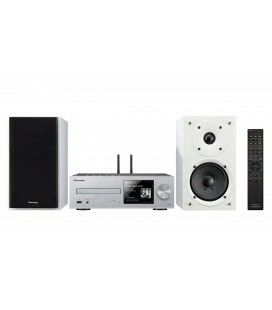 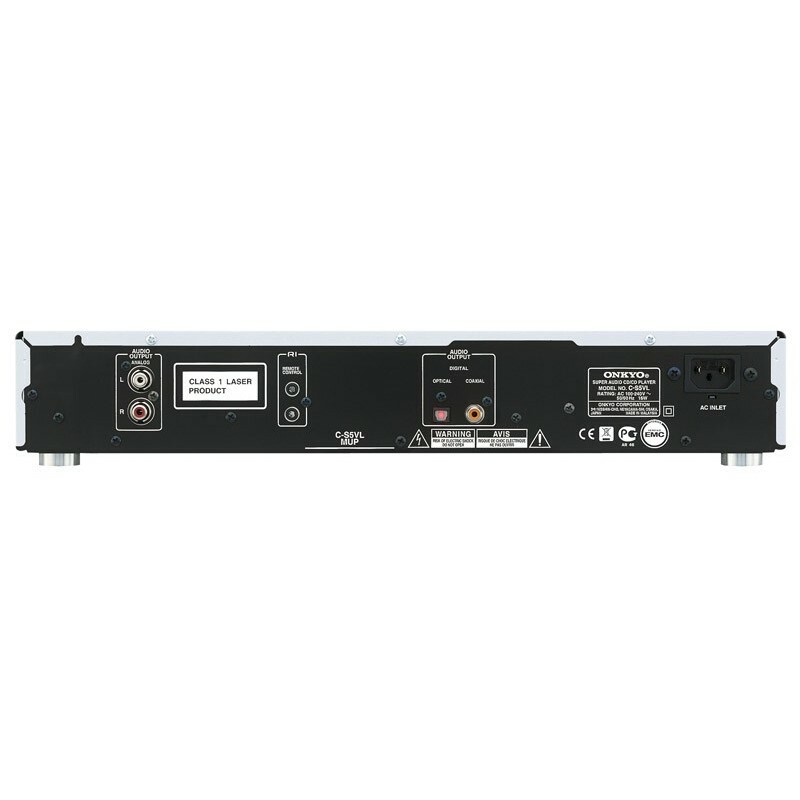 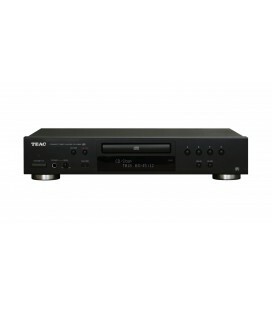 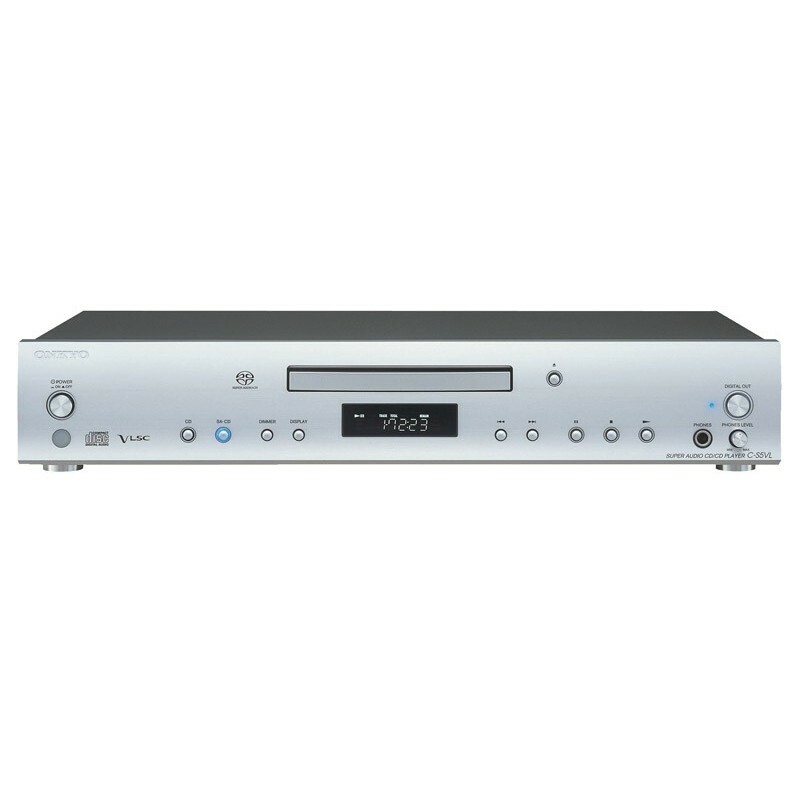 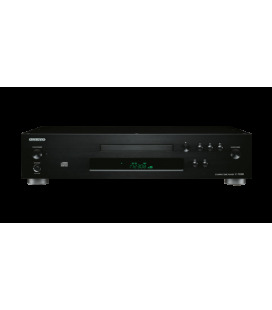 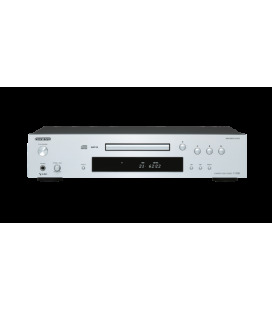 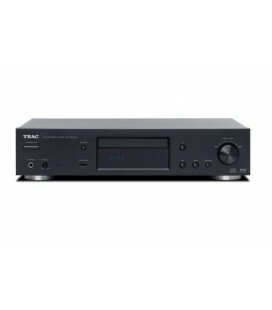 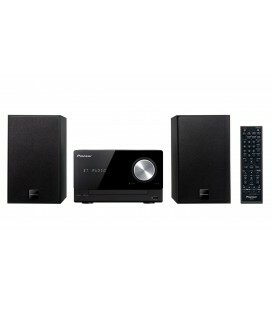 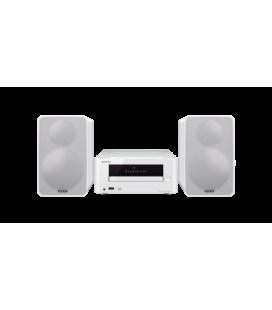 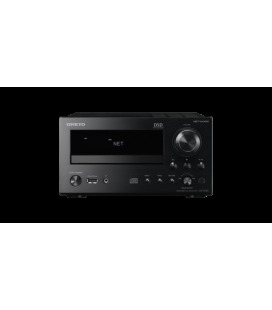 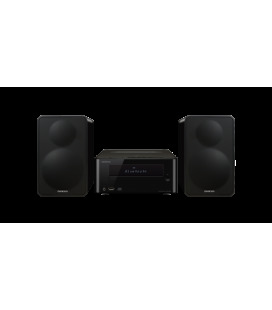 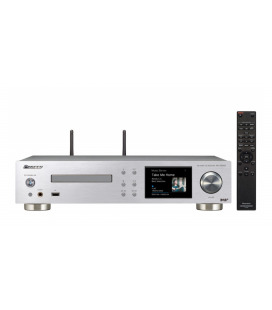 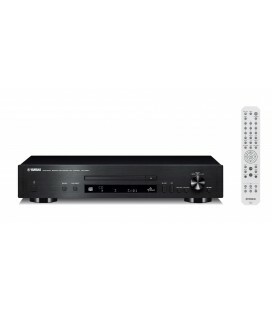 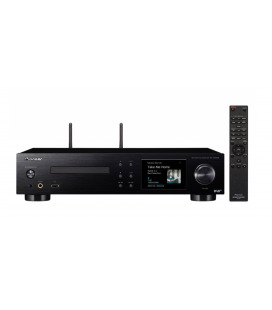 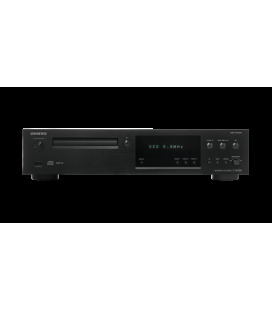 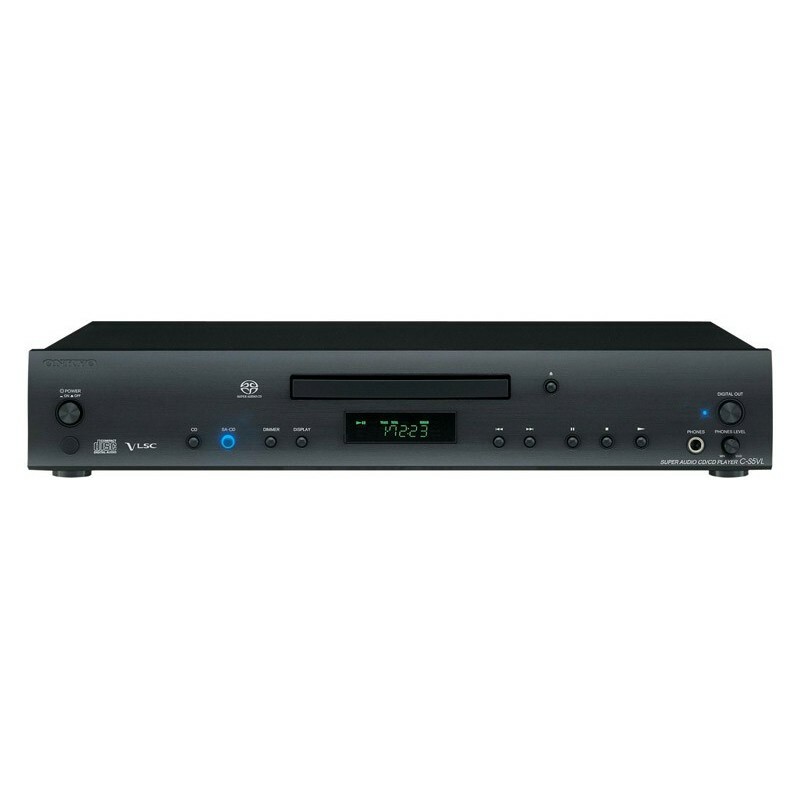 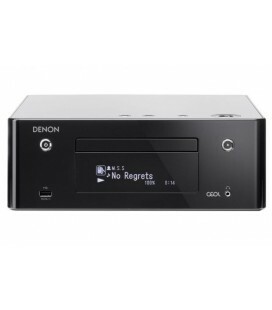 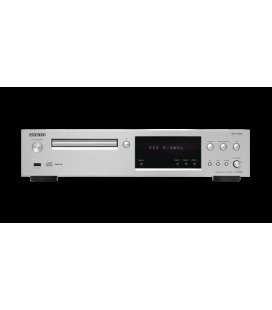 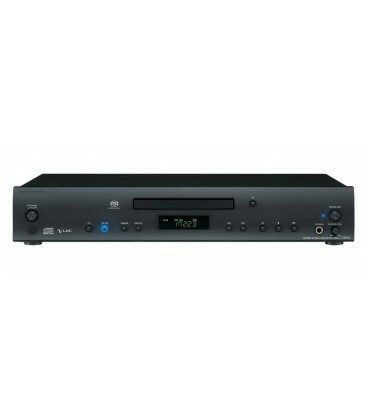 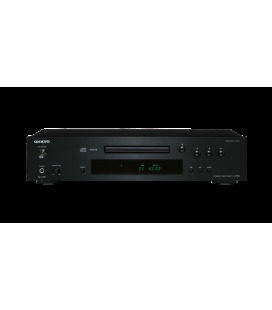 The C-S5VL is a stellar playback solution for Super Audio CDs well as regular CDs and WMA- or MP3-encoded discsnd makes an ideal partner for Onkyo slimline A-5VL integrated amplifier. 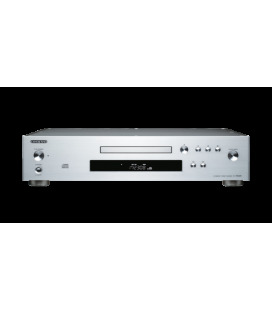 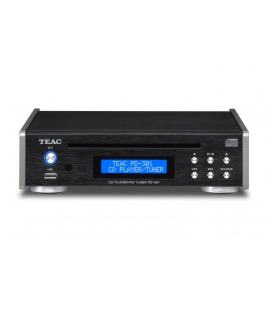 The C-S5VL incorporates Onkyo VLSC technology, along with high-end Wolfson DACs, to ensure a pristine conversion of the audiosignal from digital to analog. 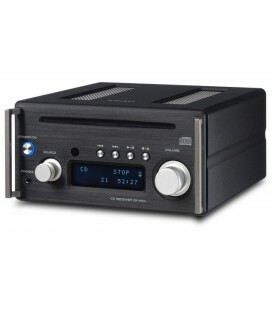 Meanwhile, a high-precision crystal oscillator and jitter-cleaner device work together to stabilize the clock frequency. 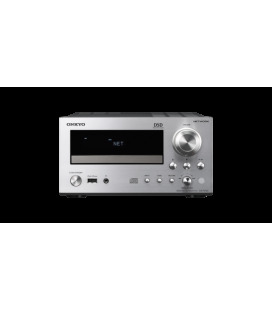 You get meticulous timing for all digital signals and hence beautifully clear separation of musical instruments. 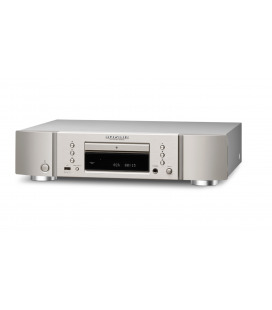 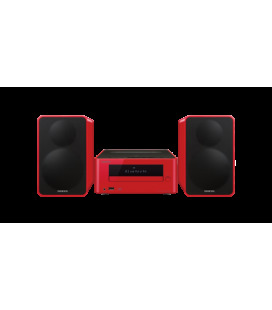 So, if you want to get serious about digital audio playback, open your ears to the C-S5VL.